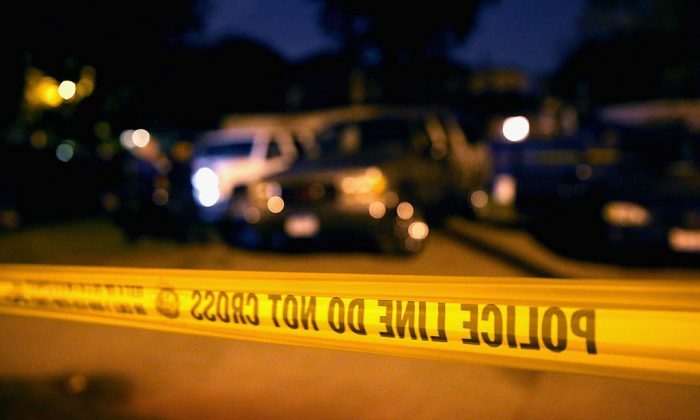 An FBI agent and his estranged wife were found dead in Maryland this week. The pair were scheduled to appear back in divorce court on Wednesday, March 7, reported The Capital Gazette. The Anne Arundel County Police Department responded and officers found Donna Fisher, 54, severely stabbed. She was soon pronounced dead at the scene, reported Fox5. David Raynor, 52, the FBI agent, was found suffering from stab wounds and a self-inflicted gunshot wound. He was also pronounced dead at the scene. Both were found outside of the home. A spokesman for the FBI said that Raynor had been a special agent with the bureau since 1996 and was stationed at the Baltimore field office since 2003. Sources told CBS that the domestic situation was not related to any case that Raynor was working on. The FBI declined to specify what job Raynor had at the bureau. Court records show that Fisher filed for divorce in March 2017 and the pair appeared in court for the first time on Tuesday. Proceedings were scheduled to continue through Thursday but the deaths happened prior to the scheduled appearance on Wednesday. A neighbor of the couple said he knew the pair and that they had gone out of their way before to help him. Another neighbor said the couple had two children. Court records indicate that child support was one of the issues being discussed in court.